It is with super bummed out hearts that we announce the CANCELLATION of our September Ride of the Month! After already having postponed the ride for one week, we could not find another date during September which is doable for everyone involved. Although we are all happy to ride in severe weather, riding in severe weather poses a higher level of risk, and we want to be sure to keep our friends and employees safe! Stay tuned, and we will do a badass ride together next month in October! 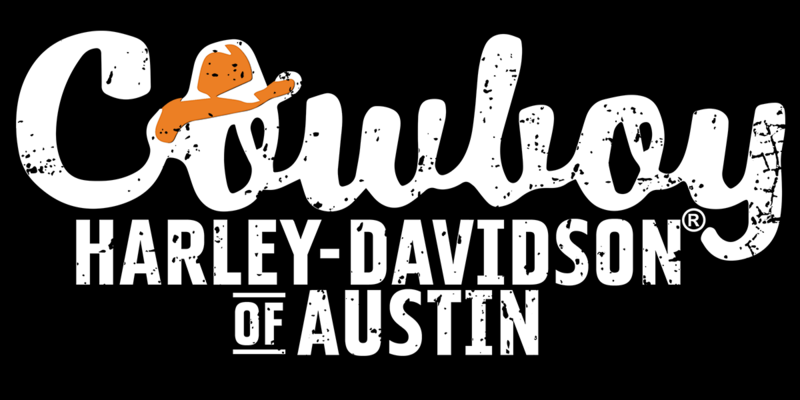 Each month, we like to get as many of our customers and employees together for a ride, where our Austin and San Antonio stores meet up, and we all hang out, enjoy some good food and drinks, and ride our motorcycles together.